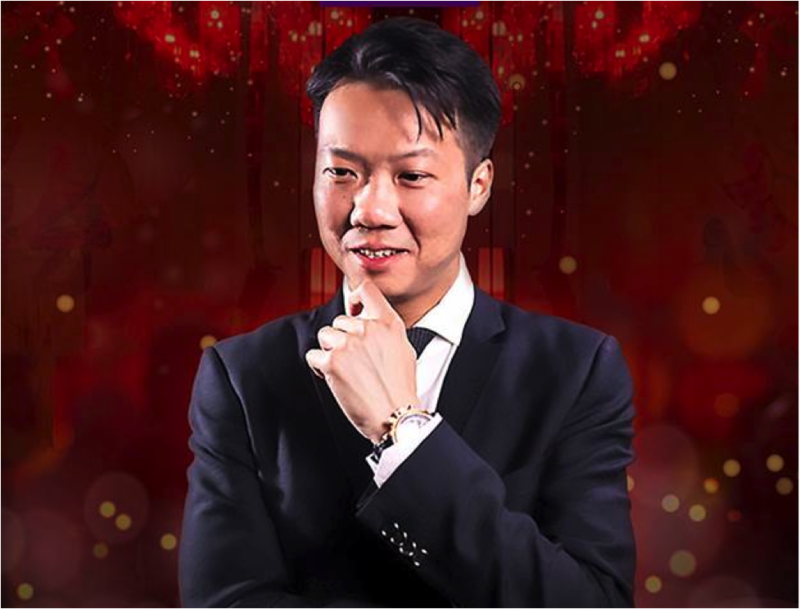 Mastery Academy of Chinese Metaphysics founder Dato’ Joey Yap holds the Manila leg of his Feng Shui and Metaphysics world tour at the Marriott Hotel Manila on February 7 as part of Resorts World Manila’s Imperial Festival. After welcoming 2018 with the grandest party at the Marriott Grand Ballroom on New Year’s Eve, the country’s premier entertainment and tourism destination Resorts World Manila (RWM) now gears up for its annual Imperial Festival celebrations to usher in the Year of the Earth Dog. Highlights lined up for this year’s festivities include the traditional Lunar New Year Lion Dance on February 16 at the Newport Mall, and a Feng Shui and Chinese Metaphysics seminar by one of the authorities in the field, Dato’ Joey Yap on February 7, 8:30 a.m. at the Manila Ballroom of Marriott Hotel Manila. Joey Yap is a best-selling author of 162 books and is chief consultant of the Joey Yap Consulting Group, which is the world’s largest and most successful Feng Shui consulting firm that works in partnership with Fortune 500 companies and A-list clientele. 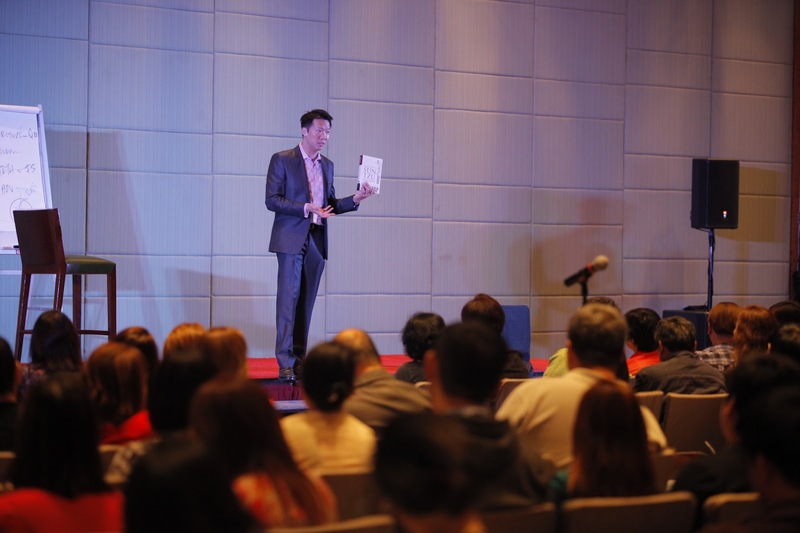 Iverson Lee, a leading member of the Joey Yap Consulting Group, recently came to Manila to give a preview of the upcoming seminar and teach select members of the press how to read their Bazi charts. When asked about the outlook for the Philippines in the Year of the Earth Dog, Lee said we can expect a time of relative stability and prosperity. More entertainment events at the NPAT happen during the Imperial Festival at RWM with guitar virtuoso Sungha Jung’s one-night only show on February 11, 7:30 p.m.; the ‘Timeless OPM’ concert featuring Filipino icons Rico J. Puno, Imelda Papin, Rey Valera, and Claire Dela Fuente on Valentine’s Day February 14, 8:00 p.m.; the benefit concert ‘Cross My Heart’ on February 17; and Britain’s Got Talent winners Collabro on February 26, 7:00 p.m.
For more on RWM’s Imperial Festival celebrations, visit www.rwmanila.com or call the Tourist/Visitor Hotline at (632) 908-8833.